Arkipelaga Ltd is a company specialized in private labeling. We provide fashion brands, chain stores, large companies and other wholesalers with high-quality apparel. Our production includes a wide range of fashion, PPE and workwear. We focus on the specific needs of the client and provide customized solutions and designs. Long experience of international business and a network of good suppliers enable us to work efficiently. We aim for a team-oriented approach that is controlled and systematic, professional, timely and responsible. Arkipelaga Ltd is also a company representing brands that are unique in their own way. 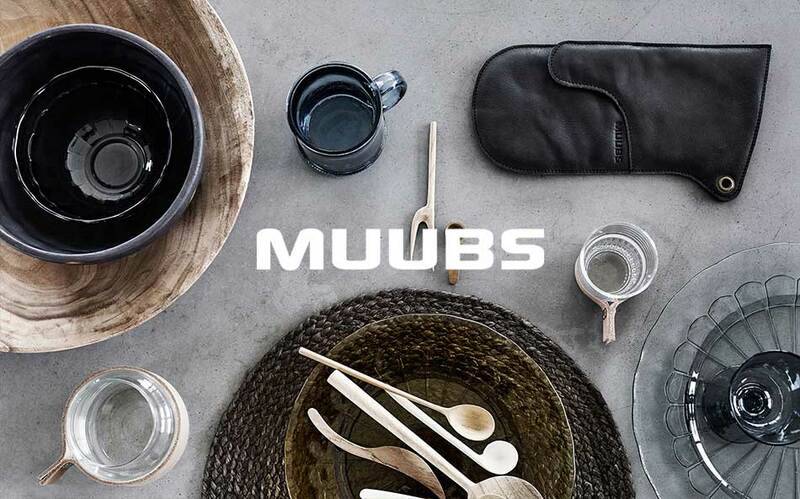 We love beautiful designs and work as agent in Finland for Muubs and Anna Bülow. We like the simplicity, the natural and classical elements these brands stand for. Arkipelaga Ltd strives for excellence in serving the customers. We value well-functioning, interactive relationships between our personnel, customers and suppliers. We fulfil our clients’ expectations by setting clear, mutual goals and adhering to these, guaranteeing delivery of correct, safe and high-quality products. Every project will prove us to be reliable business partners and constitute a good foundation for continued cooperation.